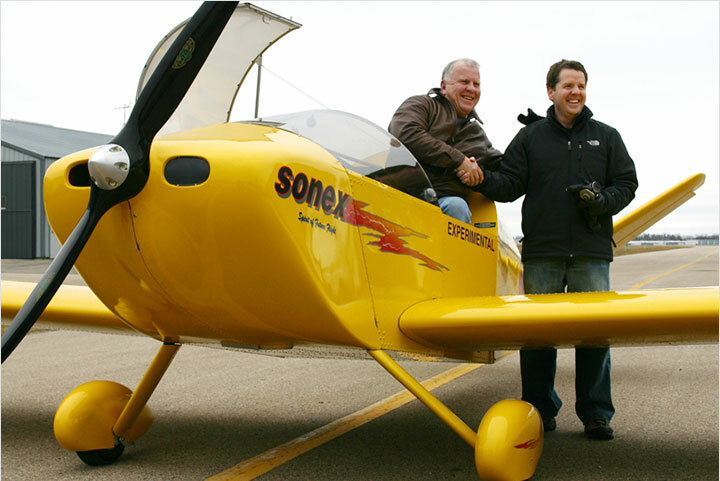 Sun ‘n Fun begins next week, and we continue to receive a few “see you at Sun ‘n Fun” notes from our builders and prospective customers, so we would like to take one last opportunity to reiterate that Sonex Aircraft, LLC will not be exhibiting at the 2007 Sun ‘n Fun Fly-In in Lakeland, Florida. 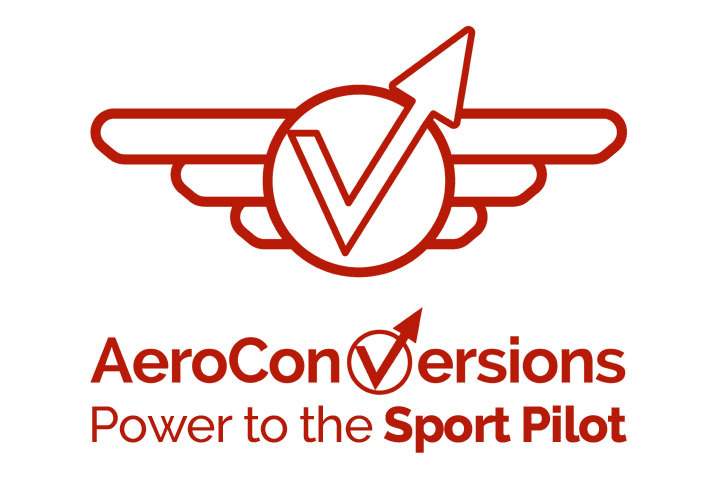 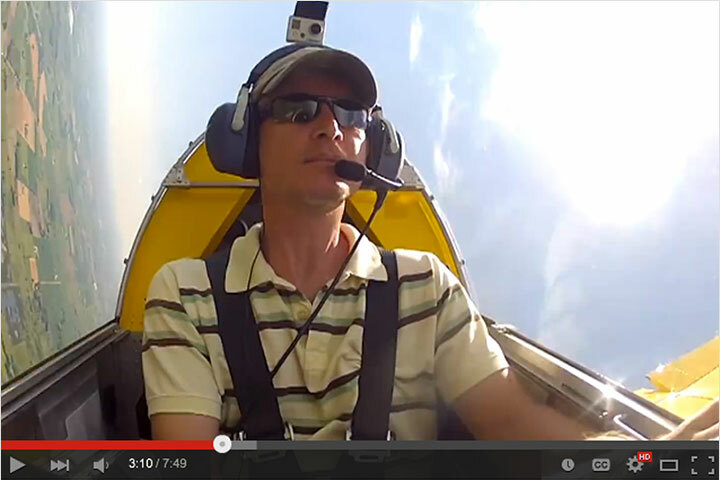 There will undoubtedly be some Sonex pilots at Sun ‘n Fun with their aircraft, and if you are already in the Lakeland, FL area we encourage you to use the Sonex Builder Database to contact local builders and arrange to see their aircraft. 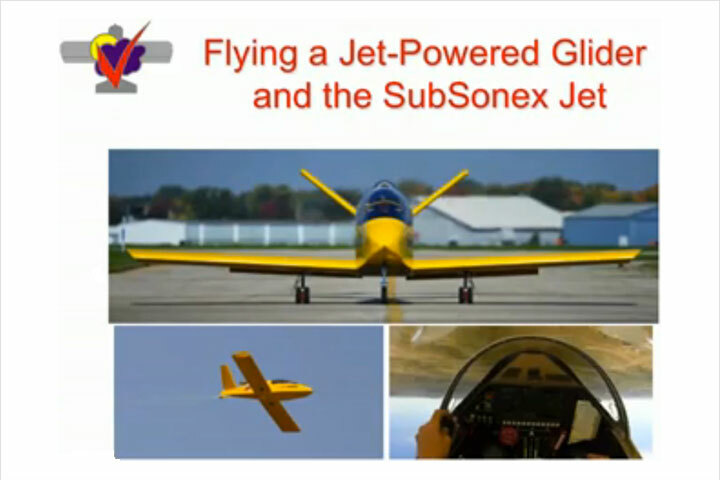 In addition to using the Sonex Builder Database to contact fellow builders, there are plenty of other opportunities to see Sonex Aircraft and meet the Sonex Aircraft, LLC staff. 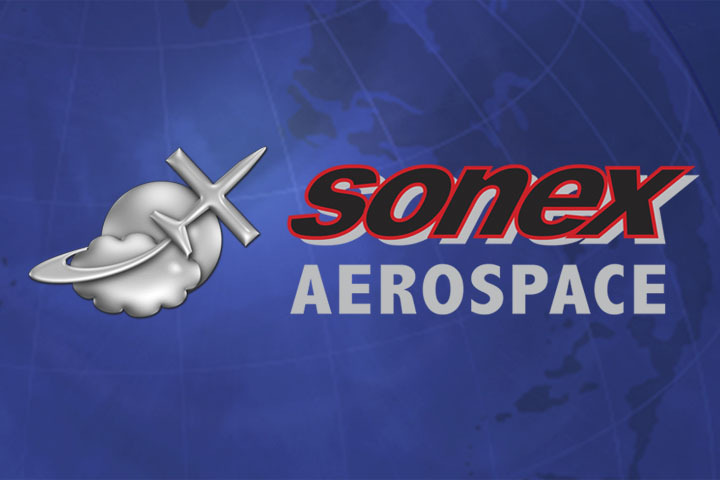 For a complete listing of upcoming events, please see our Sonex Events Page.